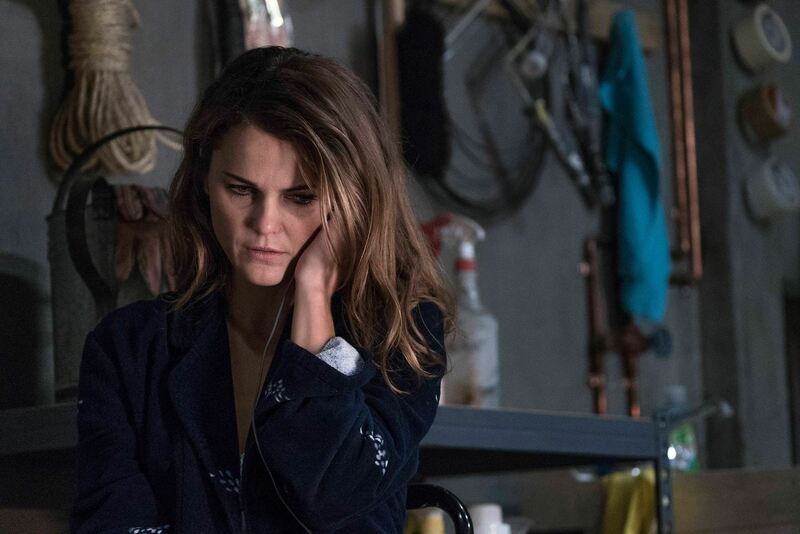 Jim and A.Ron are in the rezidentura, discussing the latest dispatch from The Americans, episode 301, "EST Men". We talk about the toughness of Agent Gaad, Stan's marksmanship lessons, the evolution of A.Ron's greater Paige theory, how we feel about Gabriel, and the other events of the episode both shocking and mundane. This plus your feedback, all for your enjoyment. See you next week!